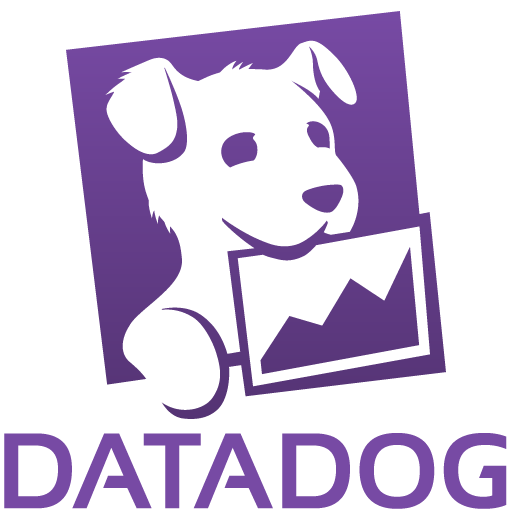 How do I search events posted to Datadog? Which units can I use for my metrics in the metric summary page? How do I exclude certain tags from a graph or monitor? Is it possible to submit events via email?